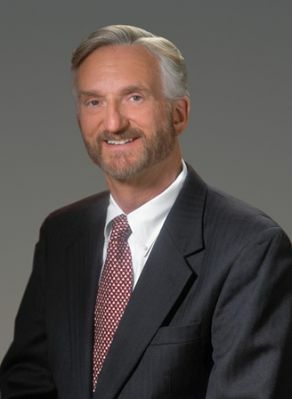 Theodore Ward is of-counsel in Brouse McDowell’s Health Care Practice Group. He has more than 20 years of experience representing hospitals, medical staffs, medical groups and charitable organizations. In addition, he is a member of the firm’s business and corporate practice group and has been involved in all types of corporate transactions, joint ventures, acquisitions, mergers, private placement, supply chain agreements, negotiating and contracting. Ted is graduate of Denison University (BA, 1968) and Case Western Reserve University School of Law (JD, 1971). Click here to view Ted’s complete biography.